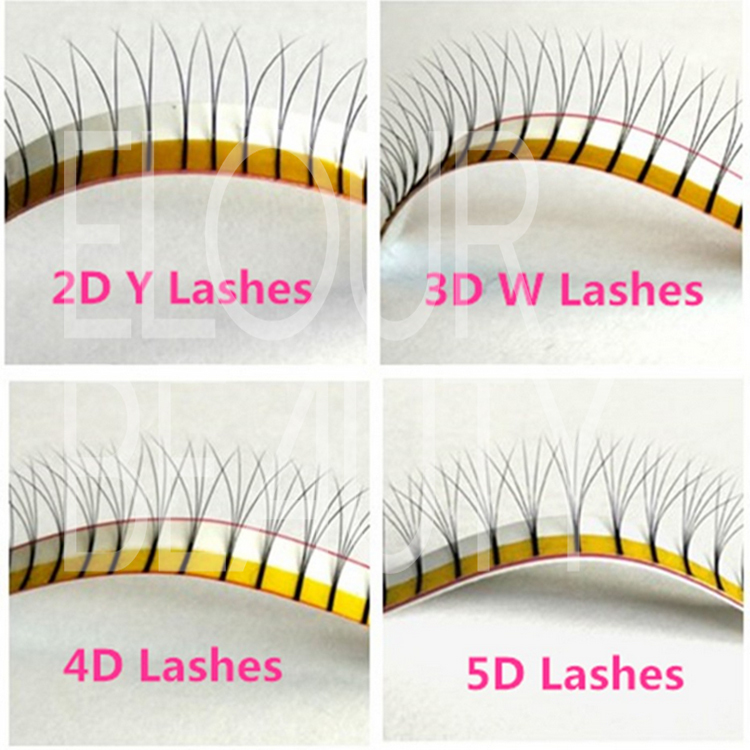 Private label 3D mink best private label eyelash extensions.Everyone want best quality eyelash extensions,please come to us,here Elour lashes professional lash factory only supply the best quality lash extensions.The mink hairs are with soft tip and matte color,so natural looking.They are the classic lash extensions,but can give 3D layers beautiful looking.They long lasting curl,the best materials,the private label logo cards,and box,make our lash extensions are the best eyelashes extension in China. 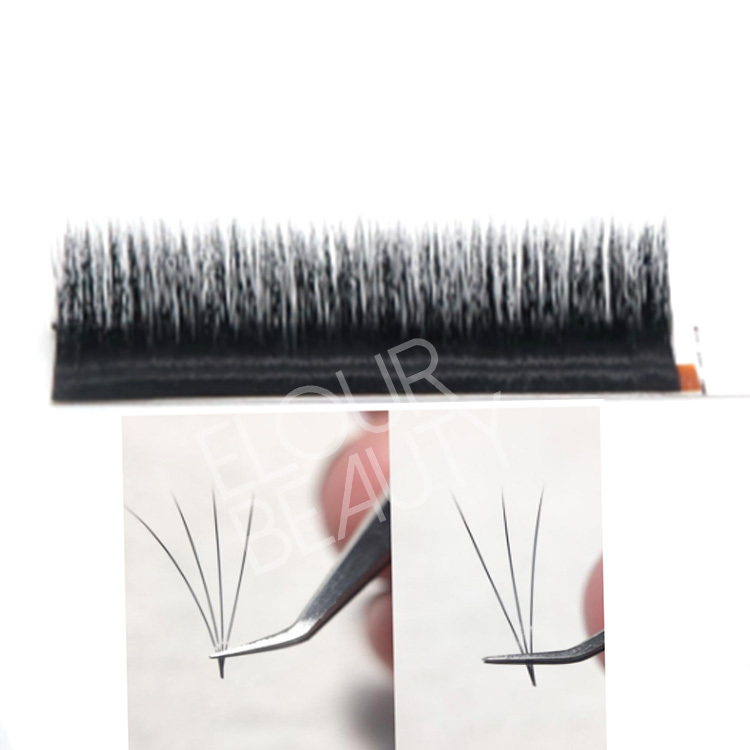 We Elour Lash factory has concentrated on high quality eyelash extension for more then 13 years.After 13years development,we have mature prodution technology,to ensure our eyelash extensions in long lasting curl,permanent use and also we are always in researching and developing new lash exensions products to satisfy customers different kinds need for beauty.Our one second bloom eyelash extensions are the best quality ones in the world market,well used and popular use by salons,and receive good feedback.Our monthly output is more than 500,000trays,high quality,fast shipment,intimate service only for you. 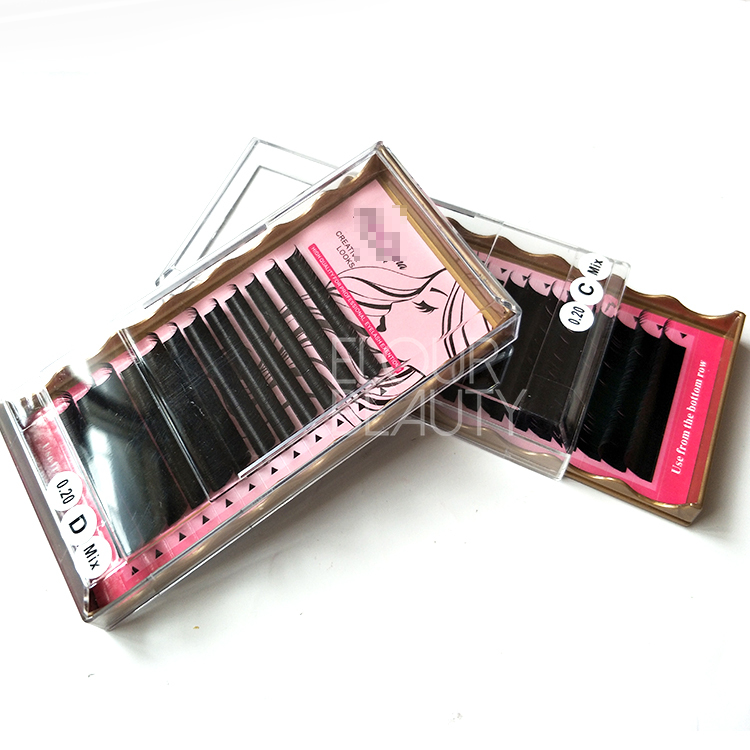 Eyelash extension in mink hairs,soft light weight,in 0.18mm D curl mixed length,12lines each tray.Private label cards and the slider box with brown color,easy to use,beautiful loooking. 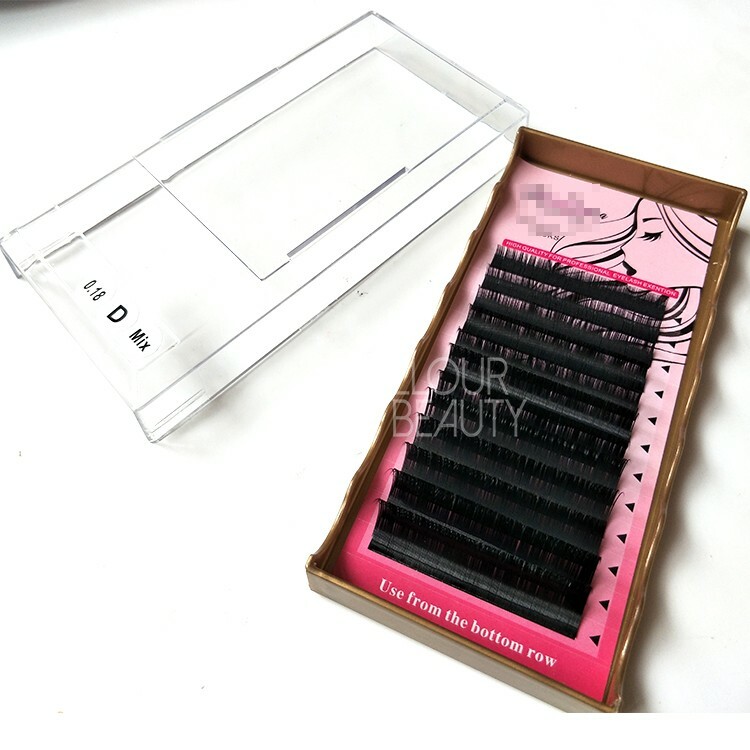 Use from the bottom row for the 3d mink eyelash extensions,our mink eyelash extensions are with long lasting curl and we use the best material to ensure the high quality of each of the classic lash extensions. 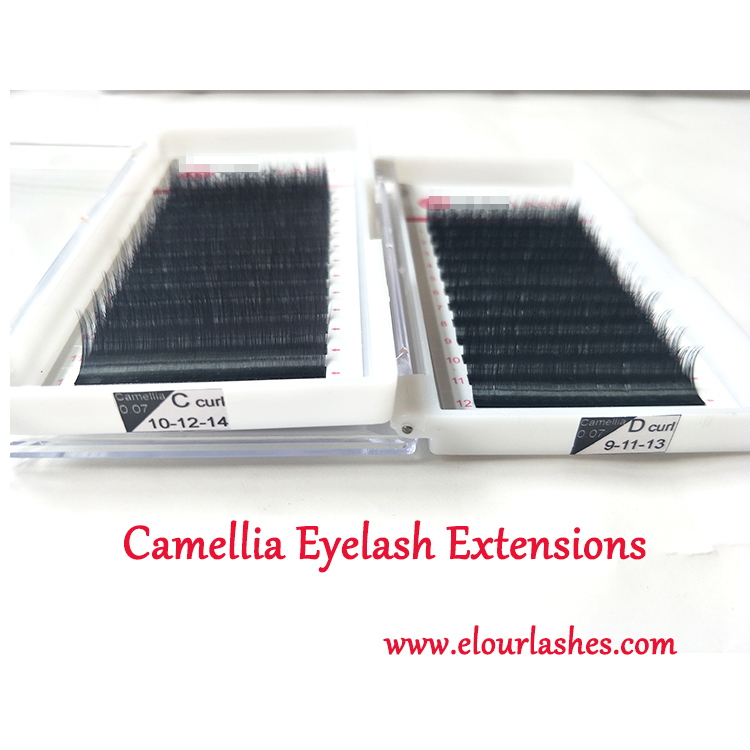 0.20mm thickness D curl in mixed length mink eyelash extensions,thickness is suitable for use.And the mixed length very comfortable to use,when grafting,different lengths hair used,so the mixed trays good to use.Elour lashes do wholesale private label lash extensions. 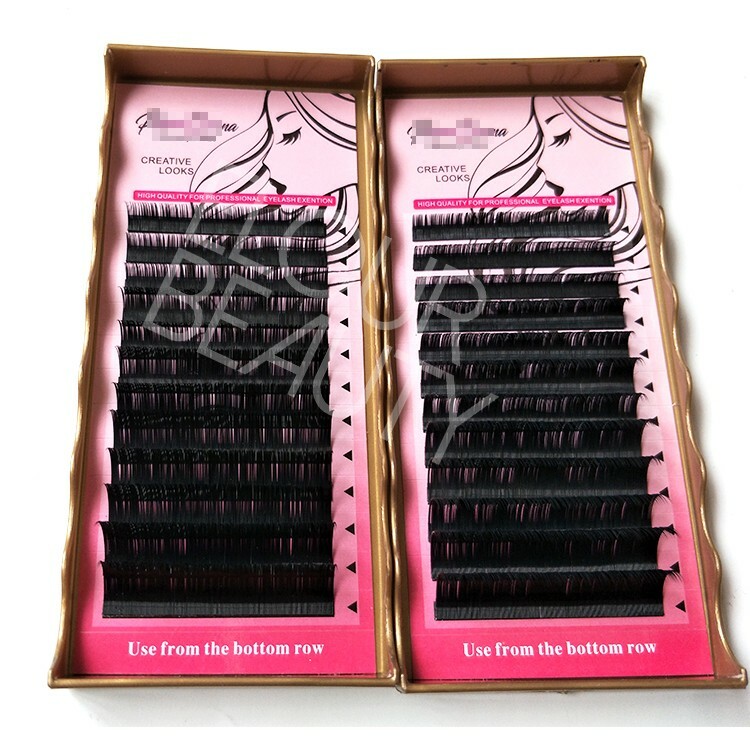 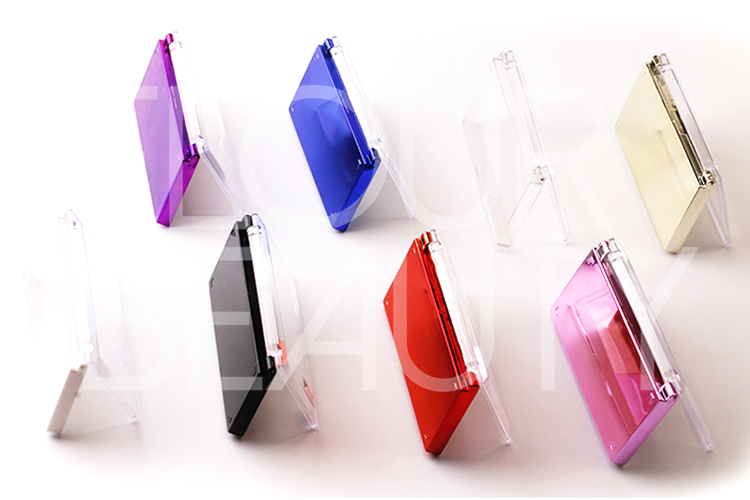 Elour pro eyelash extension vendor manufacture the high quality lash extensions and wholesale. 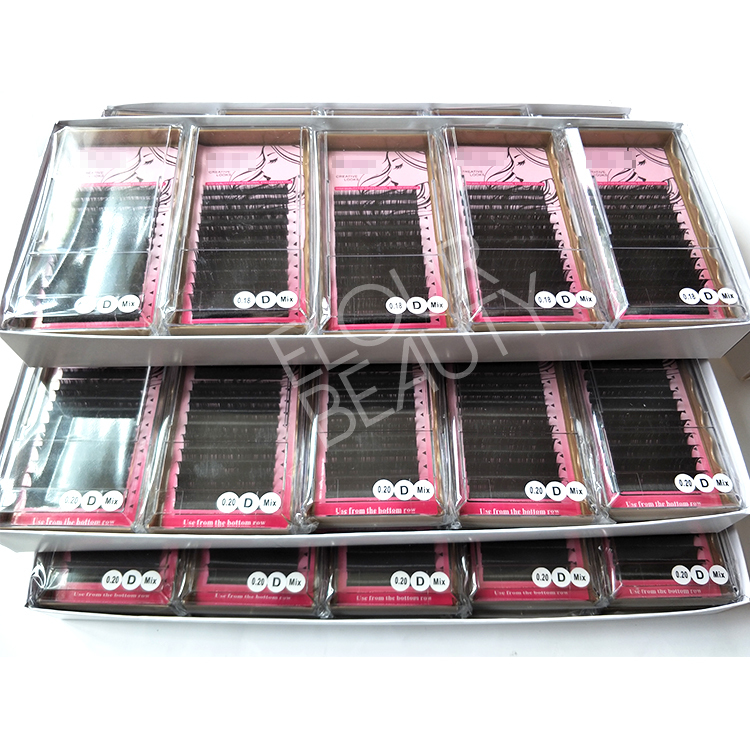 Action speaks louder than saying,sincerely hope you can try only one of our eyelash extensions,then you will know if they are the good quality as you want.Surely you will like them. 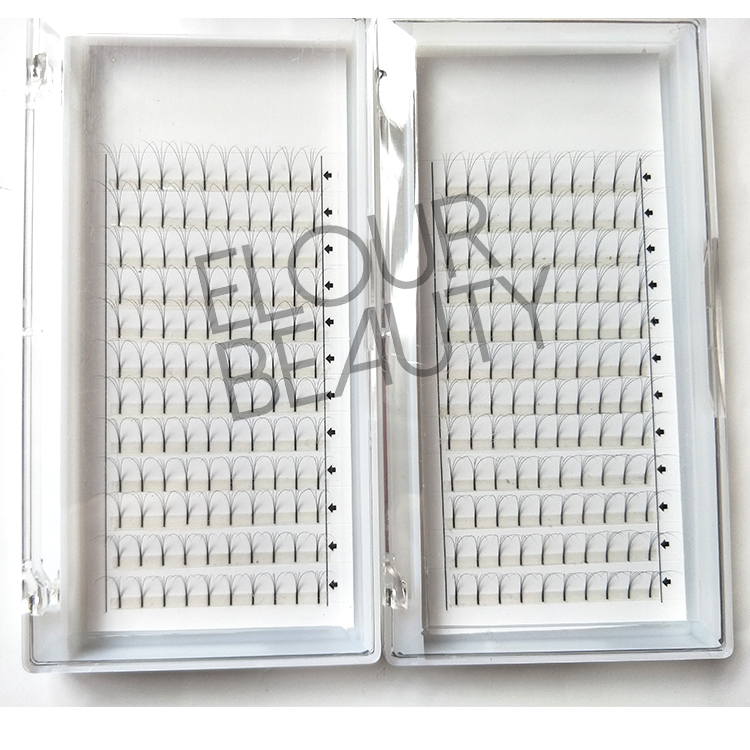 In grafting the eyelash extensions most of the above eyelash extensions products are necessory.And in Elour Lashes,you can buy them all,no need to waste time to searching. 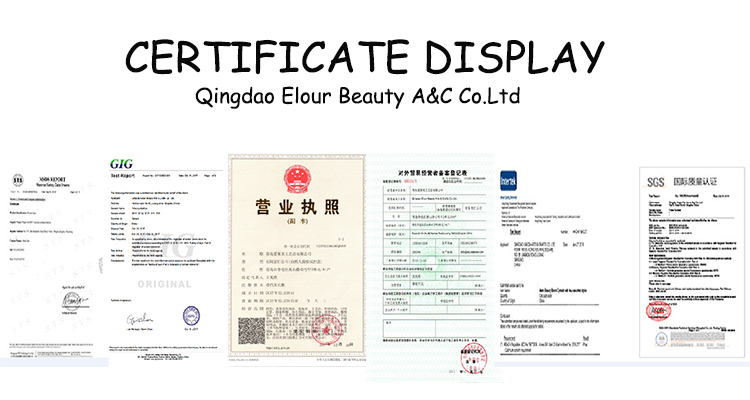 Different eyelash extensions tools,such us lash remover,glues,tweezers,gel patches and so on,private label can be made.If you want to your own logo,we can do for you.Here,you will enjoy the considerate service.